Sic Semper Tyrannis : Where is Putin coming from? If ever there were a declaration of hubris in defiance of the rest of humanity, not only abroad, but in the US itself, this was it. We can be sure it was carefully read in many capitals as a possible explanatory factor in the way they saw US policy going. It was to get worse, and there is no need to rehearse all the evils to which this approach to the comity of nations gave rise. Against that background, Putin’s outburst in Munich in 2007 should not have been a surprise. After that came the Georgia War. Mikheil Saakashvili, the president of Georgia, was well known to be an impetuous man. He had made many friends in neo-con circles in Washington, and had, along with Ukraine’s Yushchenko’s, succeeded in having George W Bush railroad through, at the Bucharest NATO summit in 2008, a statement that both countries would become NATO members. In August of the same year, Saakashvili, either overinterpreting something he took as an assurance, or simply playing va banque, made the fatal decision to settle the South Ossetia question by shelling its capital, Tskhinvali. The response, for which, no doubt, Russia was prepared, was devastating for Saakashvili and for those whom he took to be his patrons in Washington. Condoleezza Rice’s presence in Tbilisi in July – regardless of denials ‑ was interpreted in Moscow as an egging-on of Saakashvili. So much for George W Bush. The Obama administration promised a new approach, and did indeed under Hilary Clinton, engage in what was called a “reset”. This did change much, not least, the kind of hubris that alarmed so many at the beginning of the century. But then, from Moscow’s point of view, Obama too began to over-reach in the Libya campaign where, although they took the trouble to get a Security Council Resolution to set up a no-fly zone, Britain, France and the US engaged in regime change which resulted in the murder of Muammar al-Ghadaffi. The Snowden affair, which resulted in Obama cancelling his plans to attend a G8 meeting in September, did the rest. These resentments were all reflected in Putin’s speech in Saint George’s Hall in the Kremlin on March 18th, which was a summary of the Russian case against the West since 1991". For the contemporary world, the unipolar model is not only unacceptable, it is, quite generally, impossible. The whole system of law of one country, above all, of course, of the United States, has overstepped its own boundaries in all spheres; in economics, in politics and in the humanitarian sphere it is imposing itself on other states. The sole mechanism for the taking of decisions on the employment of military force as a last resort can only be the Charter of the UN. NATO is moving its advanced forces to our state borders and we, strictly complying with the Agreement, in no way are reacting to this activity. What happened to the assurances which were given by the Western partners after the dissolution of the Warsaw Pact? With one hand charitable assistance is doled out, with the other, not only is economic backwardness maintained, but as well as that, profit is taken. An attempt is being made to use the OSCE as a vulgar instrument for the attainment of the foreign-policy interests of one or a group of countries in regard to others. 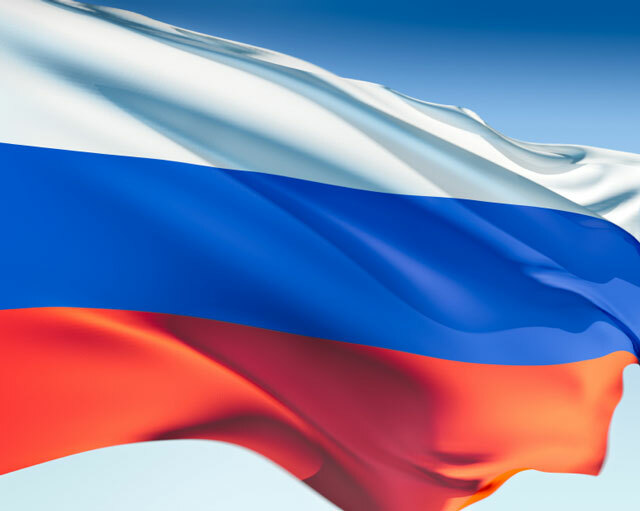 Russia is a country with a history of more than a thousand years and practically always availed of the privilege of conducting an independent foreign policy. We do not propose to change that tradition even today".